Shop til you drop with the Festival eShowbag. 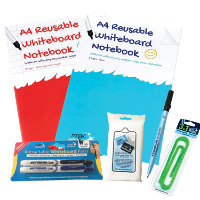 Packed full of savings, specials and chances to WIN! 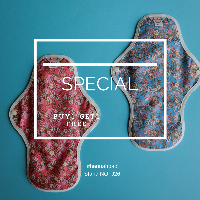 Cick here to print all specials » or use the check box to select your favourites and then click "Print selected special" at the top or bottom of the page. For only $25, receive a 1 Hour Studio Photo Session and $350 credit to spend towards stunning images and wall art. 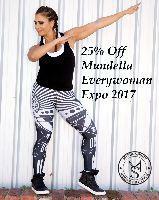 Mary Kay has a try before you buy service, but if you want to pre-order & pay to pick up at the expo you will save 25% off your order. Become a VIP member before June 30 and spoil yourself from head to toe getting $1700 worth of products for $676! Want to make money, ASK ME HOW, EASY! Win this beautiful handcrafted Essential Oil stand made by Hidden Valley Wood PLUS some amazing doTERRA spa products! You deserve your very own 30 minute VIP Wellness Consult where we will discover what Essential oils wll support you and your lifestyle. 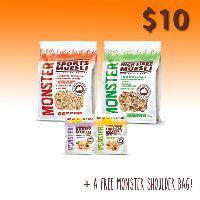 Buy any mix of 8 products for $100 and receive 2 Miniature relishes worth $15 FREE. Visit us at F17, collect heart health information and enter a free draw to win $1,000, plus other great prizes. Complimentary consultation with selective doctors from our Specialist Team. Offer only available to new previously unregistered patients. 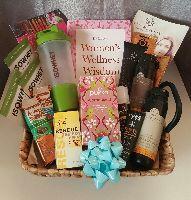 Ask for a quote at the Every Woman Expo & you will receive a complimentary gift. 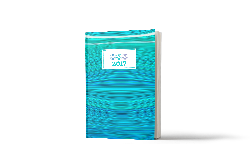 Join National Seniors Australia and get a bonus 12 months free. Normally $44 for one year, you get two years membership for $44. 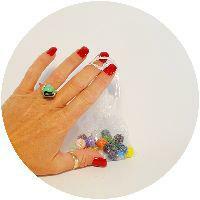 WIN a Gorgeous Silver Lotus Style Ring with 25 Fancy style marbles. 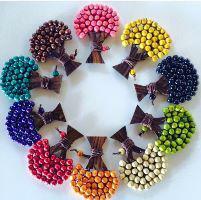 Yours to Interchange and Match with any Outfit Any Day! Win FREE Nerium Age Defying Night Cream. Clinically proven to help reduce fine lines, wrinkles and discolouration as well as Increasing firmness. Super-charged eye patches are perfect for reviving puffy, wrinkled or fatigued eyes in just minutes, delivering an instant lift to tired looking eyes. 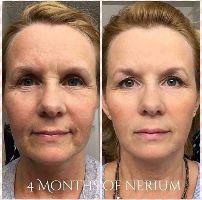 Try the beautiful Nerium Optimera Night and Day cream for 5 days to experience the results for yourself. 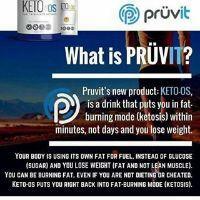 You will love how it feels and how you look. 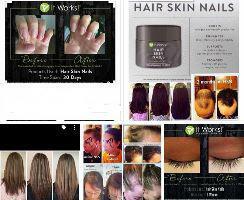 Hair Skin Nails trial for threes months at wholesale price. For longer hair and eye lashes, plus stronger nails and healthier skin with HSN. 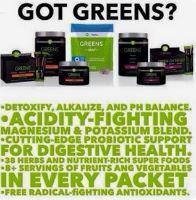 Greens trial for 3 months at wholesale price. Drink your vegies everyday to increase energy levels, help constipation, bloating and boost immunity. Double trouble. 2 JUST ME MakeUp Removing Towelettes for just $35. 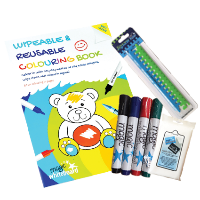 Any colours in our reusable pretty colourful bags. Buy 5 JUST ME MakeUp Removing Towelettes and you get one FREE!! 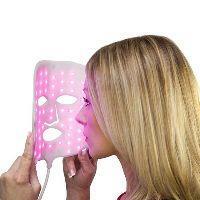 Enter at our Stand E32 to win a JUST ME MakeUp Removing Towelette. Drawn every day of the show. Three winners. Save 25% on Reading for Sure tutor training fees. Save $10 when you have a reading assessment for your child with any of the providers of the Reading For Sure literacy program. Every day of the Expo, simply fill in an entry form to be in the draw to win a free Juju cup. Prize is drawn at the end of each day of the expo. Enrol in our next 2-day Introduction to Kinesiology Workshop during the expo to receive a $50 discount! Usually $275. 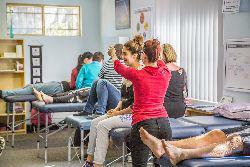 Enter at the O'Neill College stall for your chance to WIN a FREE Introduction to Kinesiology 2-day Workshop. Usually $275. Experience the benefits of Kinesiology with a FREE mini-balance during the expo. Visit our stand B17 and book your spot as places fill up fast! All end of line Karaja Makeup products. Come and get your free Skin Consultation from our Uspa state trainer. 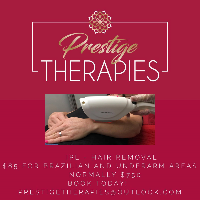 Come in and try Body Sugaring - a natural hair removal (far less painless than wax) at 50% the price of all treatments. 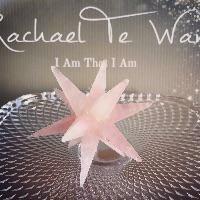 Get your own Crystal Grid Kit, lovingly created by Rachael Te Wano. 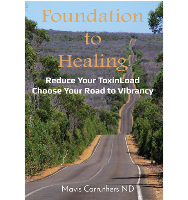 Choose from Abundance, Clarity Calm & Connection, & Health & Vitality Kits. Get your hands on one of these powerful 12 point Rose Quartz Merkaba Stars. 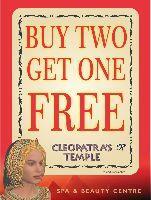 Buy 2 items, Get 1 Free! Vouchers, body treatments, spa packages, beauty products. 3rd item must be of equal or less value. 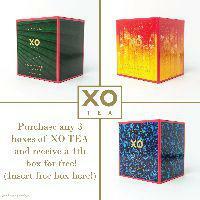 Purchase any 3 boxes of tea from the XO TEA stall during the Every Woman Expo and receive a free box of tea! 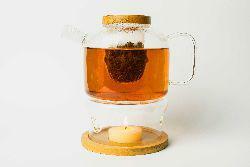 Purchase a Gisele glass tea pot and burner set from the XO TEA stall during the Every Woman Expo and receive a FREE box of tea! Special Musa Spirit Raffle for Expo registered visitors. Visit our stand (K33) and grab a free entry ticket for a chance to win a Camo clothing set. 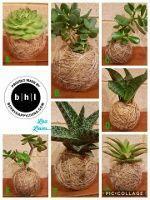 Save 20% off the regular retail price on our beautiful selection of Kokedama plants. 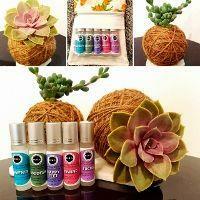 Buy 4 Aromatherapy Blends and GET ONE FREE, from either of our home range or pet range blends. Sale must take place in one transaction. 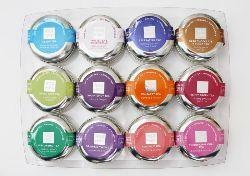 Complete 12 Travel Tin Set it's a selection of organic and non organic Tea Tonic Teas.Loose leaf tea, makes approx. 5 to 6 teacups, each Travel Tin. 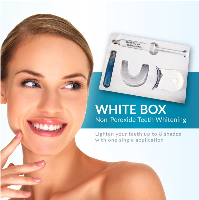 Win a CACI NON SURGICAL FACE LIFT treatment course ( 10 treatments ), to lift, tone and tighten facial contours and neck. Buy one Caci Non Surgical Face Lifting Treatment and get one for FREE ! 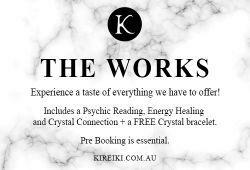 Experience a taste of everything we have to offer at Kireiki - with a Reading, Energy Healing and Crystal Connection with a FREE CRYSTAL BRACELET! 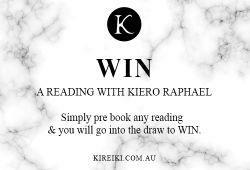 Go into the draw to WIN a Reading with Kiero Raphael - simply pre book any reading for MBS Sydney and you will go into the draw to WIN! 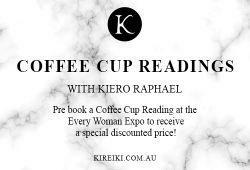 The master of Coffee Cup Readings - Kiero Raphael will be at the EVERY WOMAN FESTIVAL offering discounted readings! Buy 3 wraps, get 1 Free! Enter here to win a $2000 Professional Photography Session With Exclusive Photography. Full Make-over and Hair Styling Included. Win a weekend stay at Karma Rottnest. Simply visit our stand and scan you ticket to WIN! Island Explorer Holidays is offering a show special of $75 off all travel bookings made and deposit paid at the expo. 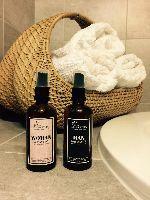 Book any consultation with Karin and bring a friend (or two!) along for HALF PRICE. 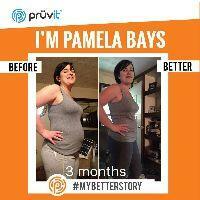 Win a Complete Makeover! Includes: Colour Analysis, Style&Shopping session, Hair colour & cut, Makeup and Photo Shoot. First 25 visitors to the stall receive a copy of the international best selling audio book by Dr Dain Heer. Being You, Changing The World. 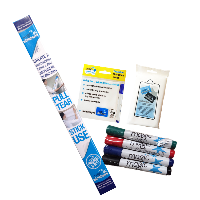 Save 25% on the marked price on all products at our stand during the Expo. 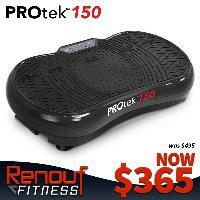 Other products will be also on special sale and be further discounted. Save 20% on Borneo Ethical Adventures Women's Tours and The Road Less Travelled Tours. Use promo code EVERYWOMAN when booking. Want to WIN a free make over by B makeup creations! Like our Facebook page to enter. 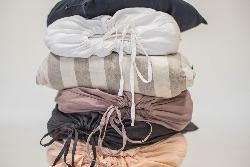 $50 OFF 100% PURE LINEN BEDDING. During the expo simply 1/ Snap a photo of our stall. 2/ Share on social media with #natsukashi 3/ Show us your pic! 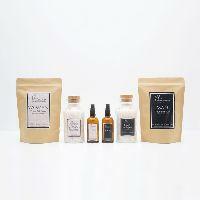 PURCHASE FROM OUR ONLINE STORE NATSUKASHI.COM.AU FOR COMPLIMENTARY GIFT WRAPPING + SHIPPING. APPLIES TO PRE-ORDERS MADE AT THE EXPO. Win a Satisfyer Pro 2, enter with your name and contact details to secure your chance to win What Women Really Want, The Satisfyer Pro 2! 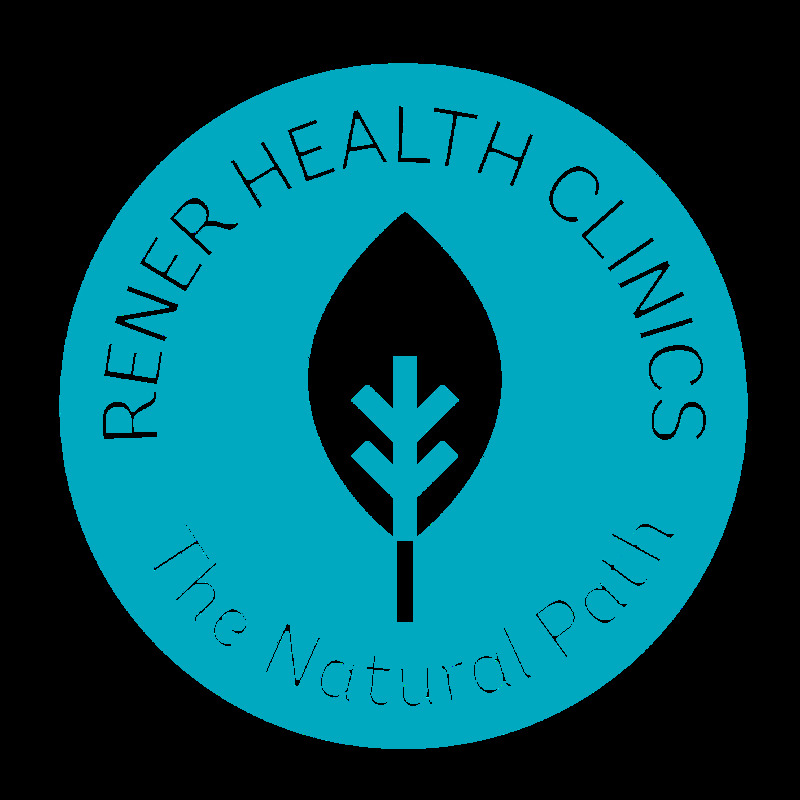 1 Hour Naturopath Consultation valued at $130 for only $49 when booked during the Expo Weekend 16th, 17th, 18th June 2017. Fantastic show specials, as we clear the way for next seasons collections. 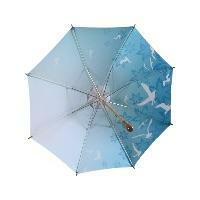 Enter at the Sunbella stand to win a sun umbrella from our Kimberley Collection, in Archipelago Blue, valued at $65. SHOW SPECIAL! 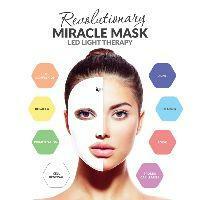 PURCHASE OUR LED LIGHT THERAPY MIRACLE MASK AT EXPO & SAVE $50. 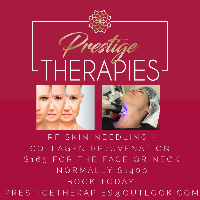 Plus Receive 2 Free Collagen Skins Valued at $25.90. TOTAL VALUE $75.90! 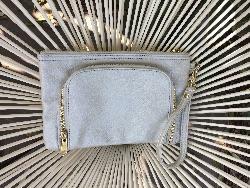 Win an Ella Clutch period bag by visiting our stall and registering your details. 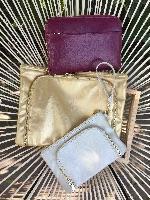 Free delivery for every pre-order of a Raigan J bag period bag. Estimated time of delivery is early July. 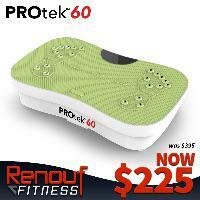 Receive a free 60 day lifestyle challenge Package with any online purchase. 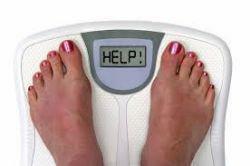 Includes Body Analysis Scan, Accountability, Support & Cooking Tips. 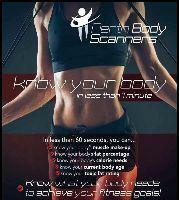 Free Body Analysis Scan with Perth Body Scanners with every Purchase made. 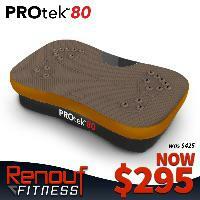 Join Us in the business today and save! We are looking to work with Woman whom are genuinely passionate about helping others experience a Better life. 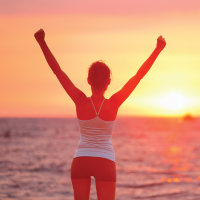 WIN a month's FREE training at EMS Revolution Malaga. Scan you ticket barcode at the Every Woman Expo to enter! Become a part of the EMS Revolution Loyalty Program where we recognise of loyal clients with every 10th session FREE!!! 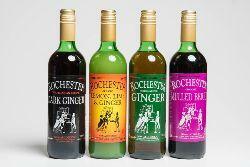 WIN $185 Hamper. 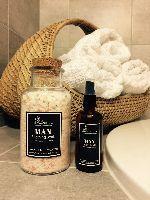 Packed full of goodies to nourish your mind and pamper body. 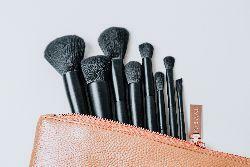 Take advantage of our special event rate on our premium makeup brushes and makeup brush sets! Visit us to find out about our mini makeup applications with one of our professional makeup up artists! Contouring, copper eyes and more! We'll have lots of prizes for you to win when you visit our stand! 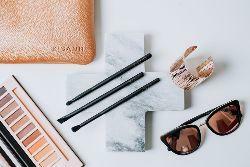 Makeup brushes, beauty goodies, free makeup applications and more! Magnaflow Active Bands Special 2 for $99.00 or $58.00 for one. Scan your details and go into the draw to win a free first aid kit, valued at over $90.